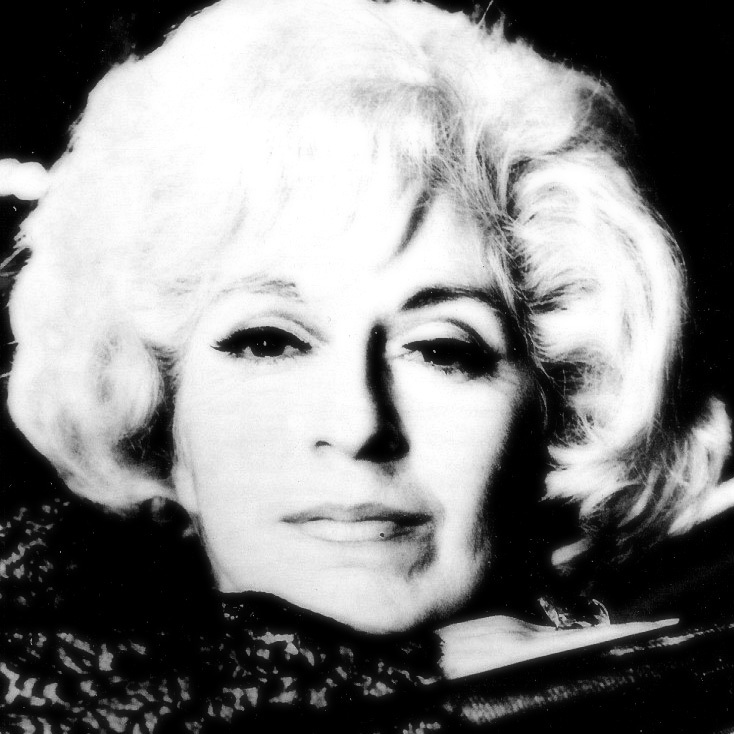 Cathy Berberian was an extraordinary artist who, thanks to her unique talent, intelligence and courage, has deeply impacted the history of vocal music. Her versatile ‘intelligent’ voice, her striking stage presence, her virtuosity and legendary wit, not only made her the muse of postwar Contemporary Music, but eventually impelled her to break all musical barriers and clichés with her eclectic repertoire, conveying to the world the importance of complete artistic freedom. In our current edition, we have considerably extended the Photo gallery and Music playlist. We’ve also added a Resource page with links to her scores, biographies, new audio and video files, and a link to watch the award-winning documentary on Cathy, “Music Is the Air I Breathe”, directed by Carrie de Swaan. Please visit regularly our NEWS link, where you can find updates on books and CD releases or on upcoming events celebrating Cathy’s art and legacy. We are deeply committed to the preservation of Cathy’s memory and historical archives, and will be regularly updating the site with valuable unpublished material. In our on-going effort to collect the many audio and video tapes Cathy has left behind, we encourage you to share any relevant material or information, by going to our Contact page. “I fell down the long rabbit hole into the wonderland of music when I was about seven years old. I came across a pile of 78′ records in an unused Victrola (how’s that for a dated word?) and I remember first and foremost the voice of Tito Schipa singing the Cavatina from The Barber of Seville, and I was hooked! From then on music meant mostly singing, and at first mostly Opera. At around the same time, I secretly vowed to be a singer. Music was the only world to which I could escape from the banality of a lower middle-class existence. In the privacy of my room, I could be an African princess, or a fiery gypsy, or a courtesan with a heart of gold (don’t tell my mum!). Later, when I began to sing along with the Opera stars, it was my chance to express those blurred, but primordial feelings I had bottled-up inside a thin, nondescript physique. Little by little, music gave me an identity, all mine, not just somebody’s daughter, sister or niece. Music gave me a profession. It brought me a great love and, when it ended, it filled the void with an incentive to live more fully as a person, not an appendix. It liberated me as a woman, it forged my independence of mind and spirit. Music stimulated my creativity and gave me a sense of confidence and inner serenity.